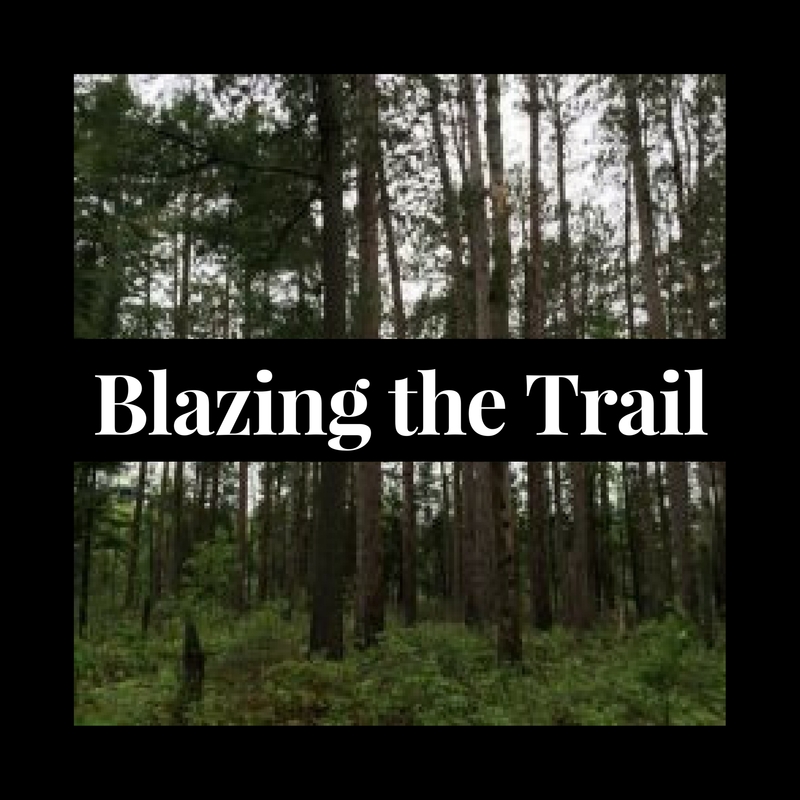 Hosted by Crosslake Community School, Blazing the Trail is a blog/podcast site committed to exploring the concepts of career trails. We often think of our path as something to be found, something that we wander to find, or something that we will discover if we just get to the right spot. At Crosslake Community School, we prefer to think of our present and our future as a trail to be blazed. Our mascot – Trailblazers – represents that concept. We will not stand quietly by and let life happen to us. We are not searching for the right path. Instead, we are standing in front of a forest of possibilities and seek to forge our own way. From time to time, we may join the paths of others, but we will not concern ourselves with comparing our path with those paths. We will learn, be grateful, and continue on. We are not lost. We are adventuring! Join us on this adventure, and listen to the stories of those whose trails inspire us to blaze on.